At Infosurv Research, we know where you are coming from. Indeed, most of us have been in your shoes! We know the pressures you face, and the client experience it takes to get you what you need. 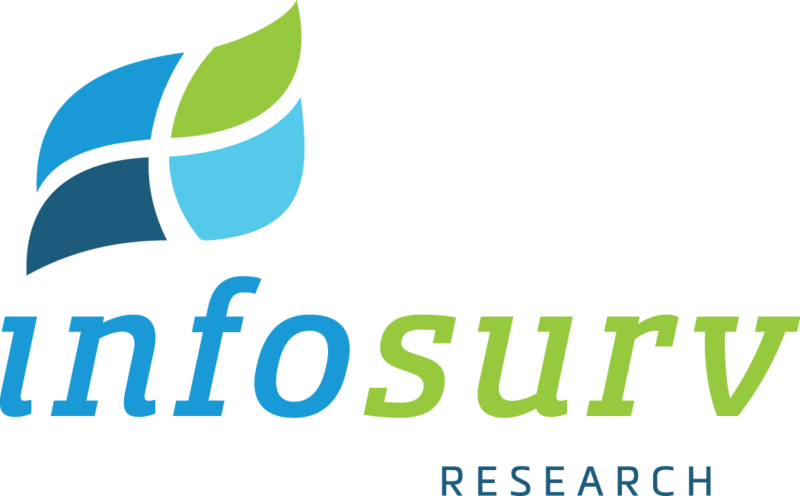 Infosurv Research’s success has been built on our commitment to providing world-class research solutions designed to connect you with your employees, customers, and consumers, in a way, that brings you unique understanding. Explore our solutions below to see how Infosurv can assist you in uncovering insights and driving profitable action. You’ve probably heard the old adage, “It easier to keep a customer than find a new one.” The truth is as soon as you have more than one employee; you risk becoming disconnected from your customers. Our solutions help you engage your customers at the right time and place to generate authentic and thoughtful feedback on their customer experience. From initial purchase to client retention, Infosurv Research works with you to understand and engage your customers, driving increased loyalty. Research has shown time and again that an engaged workforce leads to happier clients, lower costs, more productivity, and increased profitability. Yet many organizations simply assume their employees are engaged with the success of the business. And many other organizations assume there is nothing they can do if employees are not engaged. Infosurv Research tailors our cost-effective solutions to your industry, organizational size, and situation. In this way, we deliver an understanding of your employees, along with realistic and actionable recommendations for positive change. We have developed hundreds of custom research solutions for business-to-business and consumer research clients, big and small. And there’s a good chance we’ve worked in your industry. If you’d like to learn more about our work, or if you’d like to discuss a potential project, please contact one of our senior research consultants.